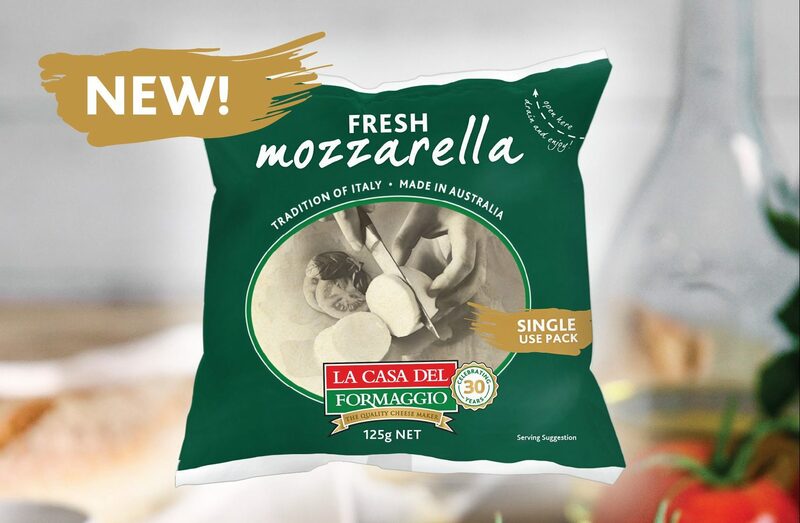 Introducing a new packaging concept for our classic Fresh Mozzarella! Try our convenient bag pack that promotes single-use freshness. Simply cut the bag open, drain and enjoy the cheese fresh! 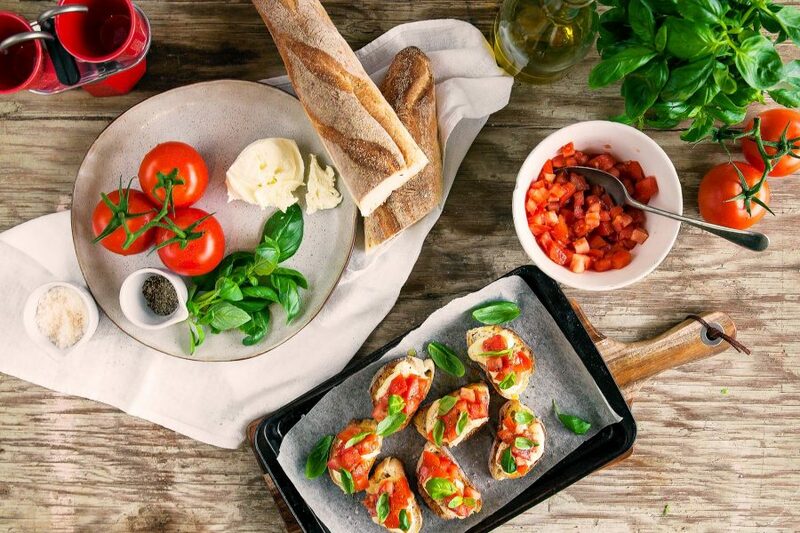 The 125g ball is the perfect size to make one large pizza, bruschetta for two, or a main-sized Caprese Salad. 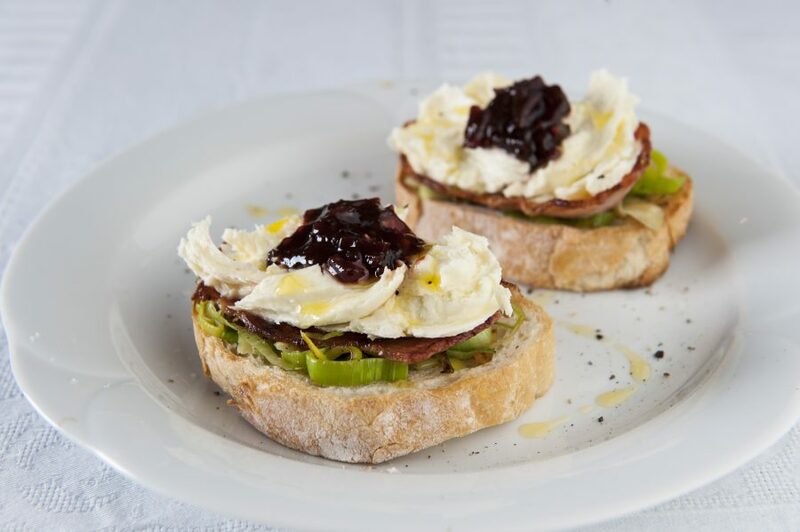 If you’ve never had Fresh Mozzarella on your pizza before, now is the time to try it! 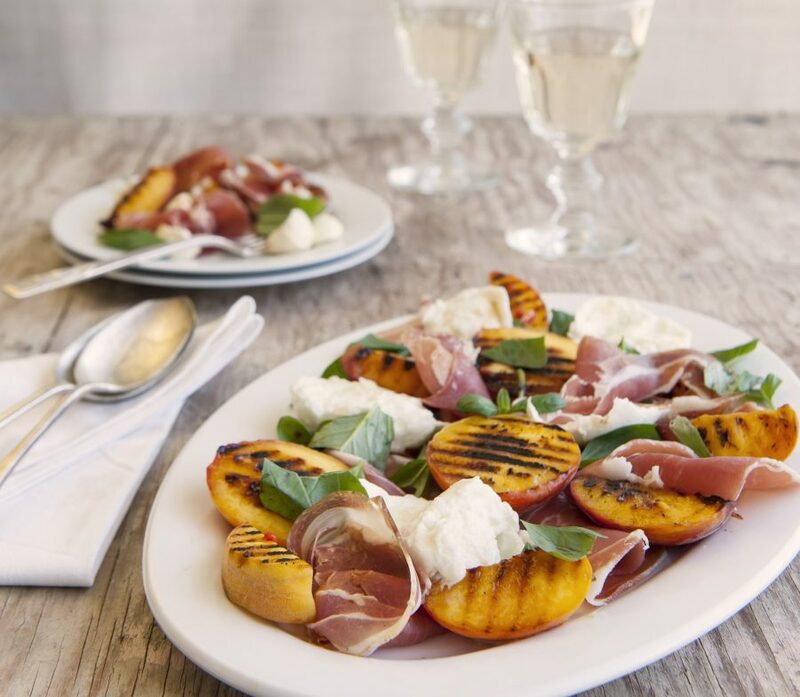 You can find our Fresh Mozzarella in a bag available nationally in the Woolworths deli section now, and in SA Independent grocers from September 3rd.